Crises and Communication - the important art of listening to your team's cries for help. I speak from experience here, in fact we all do… when we were young – before we uttered our first words – we cried to get attention. We wanted our parents to listen to help solve a problem. We were cold, we were hungry, or our tummy’s hurt. In fact, reading medical journals, we never cried for the sake of crying. There was usually something we could not solve and needed assistance with. This core human behavior doesn’t change much as we grow older, and the incredible parallels between the crying baby and those stressed out team members working for us in a crisis require that we, as mangers, pay attention to them in order to provide leadership and guidance so they can perform their functions. This is one of the hardest things to accomplish, and I am yet to see an organization where the complete or partial shutdown of communication into the management level does not occur as a result of a crisis. Because they are tasked with leading organizations out of crisis, managers are in a particularly tough position since their job tenures are likely tied to their success. Unfortunately crises bring stress, long hours, weekends, phone calls at 2:00am and many other circumstances that managers dislike, and that in turn has a tendency to lead to frustration which can easily be ‘shared’ with their team in the form of yelling, micromanaging, and not listening to the underlying problems. 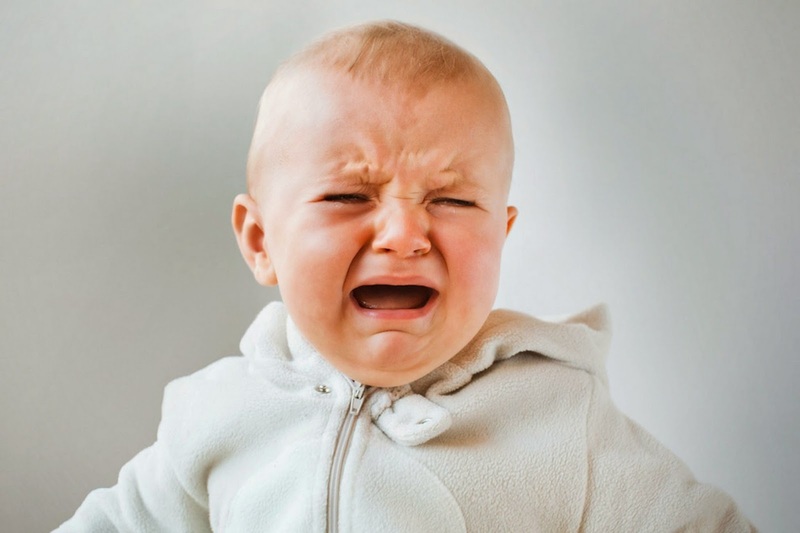 Unlike a baby, who’s unattended crying may result in disruptions to our sleep patterns, in the business world, not attending to our teams ‘cries’ for help can have dire consequences. Baby’s, by nature, will continue to cry until the problem is resolved, however adults, at some point stop ‘crying’ or appropriately said, they stop escalating issues and seeking guidance from managers. When this happens those issues can become the foundation of the next crisis. Successful crisis managers, however, have figured out that in a crisis it is imperative to have a team willing to stand with you through those long hours, and endless weekends. The greatest thing you can do for your team in order to get out of crisis mode is this - Make a special effort to communicate and listen to your team – they are not babies! They will not only stand behind you in the current crisis, but they will provide the solutions for the current crisis and they will keep you from leading them into the next one. Posted on Friday, January 23, 2015 by George R.